I invite you to slow down and take a moment just for YOU. Yes, you. You deserve it. You may still be in your PJ's. Your hair may be a mess. The dishes may need to be done. But don't worry about any of that right now. Make yourself a cup of tea. Find a warm place to sit. Get comfortable. Sit for a just moment. I know, it can be hard to do but I promise you have the time to do it. Constantly we are go, go, go. But we need to slow down. We need to take the time and create the space to just be. Do not worry about your long to do list I promise you it will still be there for you when you are through. Think about what has made you happy recently. What has lit you up? The smiles from your children. A wave from a stranger. That moment in yoga class when you fell into deep meditation. Just think of one good thing and smile. Don't smile with just your face, but smile from your heart. Feel the joy this one precious moment in life brought you. Now think of something you are grateful for. I know there are many but choose just one. What one thing, person, moment are you most grateful to have, have been a part of, have been surrounded by. Think of what you are thankful for and smile. Again smile with your entire heart. Feel the the love you have for what you are grateful for. Now think about someone you love and adore. Picture him or her in all their glory doing what they enjoy most. See the happiness on their face and the love in their eyes. Send them light and love for all the adventures they will take in their lifetime. Smile because they are precious gift in your life and you are a precious gift to them. I invite you to sink into all this goodness. Because no matter how crazy and out of hand life can get there will always be something that made you happy, something you are grateful for, and someone you love. And when you think of these things a smile will form on your face and you can take it just a little bit deeper by smiling from your heart. Smile from your heart today! 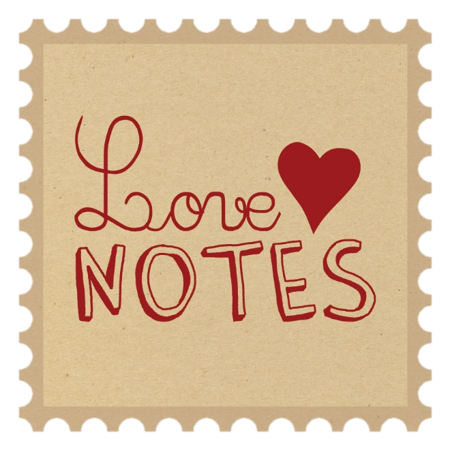 This post was inspired by the third prompt for this round of the Love Notes Postcard Project. This free, three week project invites individuals to get back to the basics and connect with others through snail mail. This is the twenty third time I am hosting the project and could not be more excited.